U.S. Congressman Dr. Neil Dunn, Seminole Electric Cooperative VP of Member Services and External Affairs Trudy Novak and SVEC CEO Mike McWaters attended the annual NRECA Legislative Conference in Washington, D.C. While cooperatives are born from the communities they serve, which have unique interests and challenges, they share common goals with similar organizations across the nation. Coordinating the needs of the more than 900 electric cooperatives in 47 states would be too much for any cooperative to manage on its own. Fortunately, Suwannee Valley Electric Cooperative has the National Rural Electric Cooperative Association to help ensure our voice is heard on the issues that matter to our members. NRECA is one way cooperatives cooperate with each other. 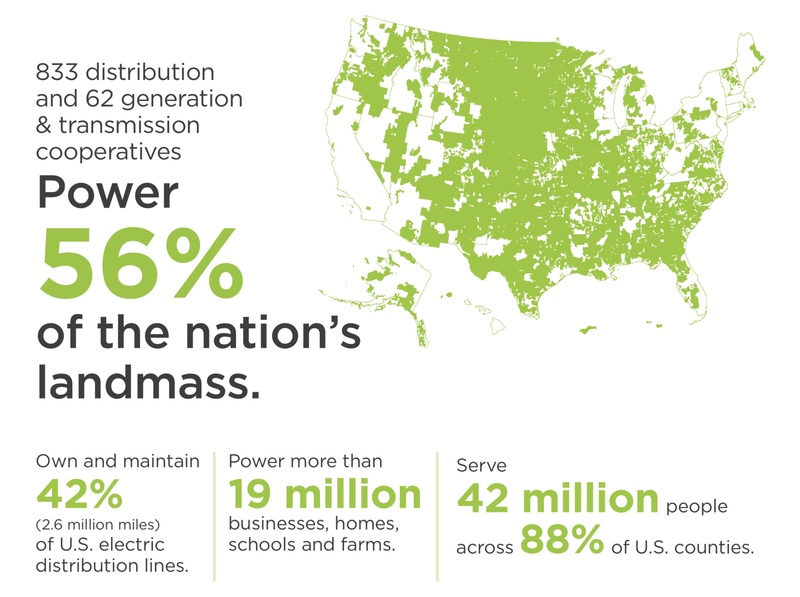 The association represents 833 distribution cooperatives, and 62 generation and transmission cooperatives that provide electricity to more than half of the U.S. landmass. 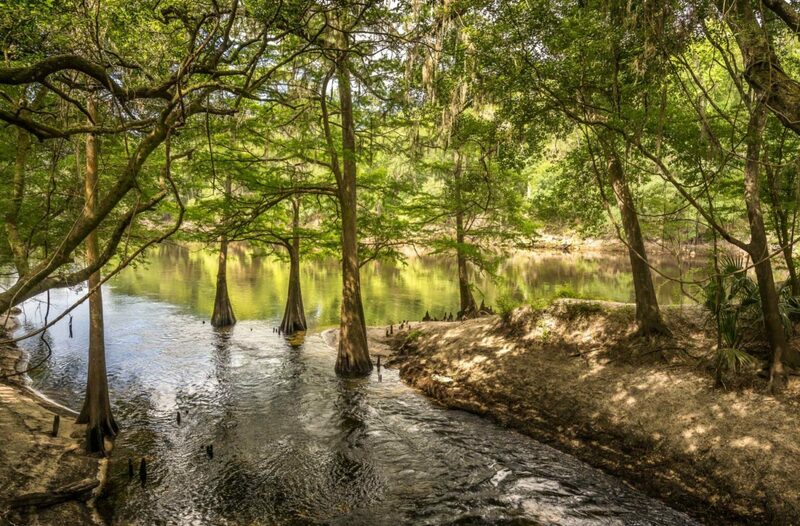 By uniting with NRECA, rural cooperatives can pool their resources and achieve more when it comes to national legislation, employee training and industrywide development. 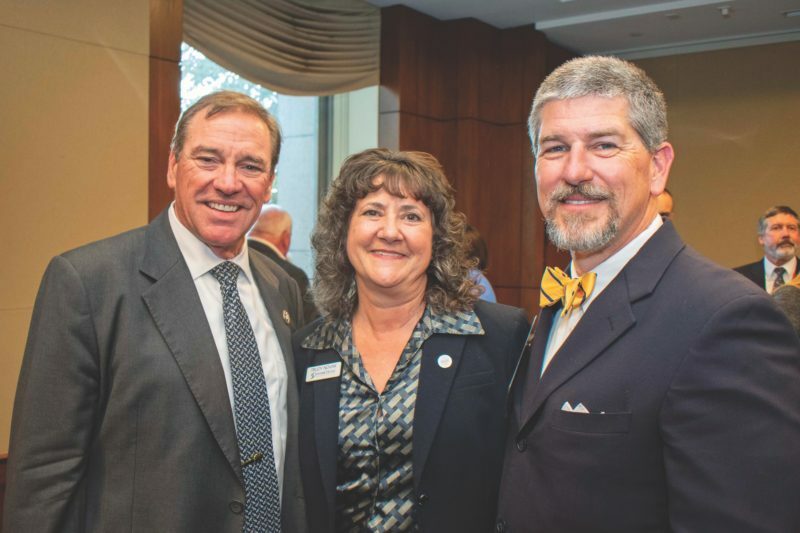 One of the most significant ways the NRECA helps cooperatives is by representing their interests and those of rural communities in Washington. On its own, SVEC would hold little sway with lawmakers. With the combined support of the nation’s cooperatives, however, NRECA is a voice for the issues that benefit communities just like ours. The association holds its annual Legislative Conference in Washington, D.C., to help cooperative leaders determine which policies are most important. The conference is attended by employees, directors and trustees of the consumer-owned electric cooperatives, who have the chance to discuss the most pressing issues for their area with colleagues and NRECA leadership. The Legislative Conference also gives participants the rare opportunity to speak directly with lawmakers and to educate them on the needs of rural communities. This year’s conference highlighted support for rural development programs, especially in the 2018 Farm Bill. NRECA advocated for enhancing key loan programs, such as the Rural Utilities Service Electric Loan Program, Rural Economic Development Loan and Grant Program, and the Rural Energy for America Program. In addition, NRECA urged Congress to continue prioritizing broadband development in rural communities by establishing a permanent loan-grant program through the Rural Utility Service and dedicating more funding to the RUS in 2019. For those who work in a field that is evolving as rapidly as the electric industry, staying on top of the latest trends and best practices can be a challenge. NRECA hosts dozens of conferences each year that can help employees at all levels of a cooperative stay on the cutting edge or take that next step in their career. Employees can attend NRECA conferences that have been designed with feedback from member cooperatives and that incorporate case studies specific to the cooperative model. The association also offers one- and two-day courses on topics like strategic planning and power supply, in addition to online resources such as on-demand webinars. The Robert I. Kabat Management Internship Program is one of the most popular courses offered by the NRECA. The six-week program is split into three two-week units and provides a comprehensive look at all of the functions and processes involved with managing a cooperative. The program has proven especially effective as a crash course for new cooperative CEOs/general managers, vice presidents, and others in leadership roles or those who aspire to them. And while the information absorbed over the course of the program is incredibly valuable for cooperative leaders, those who attend get just as much benefit from the opportunity to network and share ideas with their colleagues from around the country. Giving cooperative leaders the chance to meet is especially important when it comes to coordinating safety and cybersecurity standards for hundreds of electric cooperatives throughout the country. NRECA initiatives like the Rural Electric Safety Achievement Program provide resource guides, best practices and self-assessments to gauge and improve safety performance. The Rural Cooperative Cybersecurity Capabilities Program also provides free cybersecurity guidance for all members. In addition, the association helps member cooperatives grow by offering tailored strategic and succession planning through the National Consulting Group. The NRECA also develops improvements to electric technology. For example, it began collaborating with Pacific Northwest National Laboratory in 2016 on projects such as data repositories and open-access models of the electric grid. NRECA International even shares its expertise with developing nations so they can share the benefits of the cooperative model. More than 300 member cooperatives contribute funding, time and materials to rural communities throughout the world. NRECA International has used those resources to bring electricity to more than 126 million people in 43 developing countries, leading to improvements in education, health care and economic development. From booming suburbs to remote rural farming communities, America’s electric cooperatives are energy providers and engines of economic development for more than 19 million American homes, businesses, farms and schools in 47 states. Distribution cooperatives are the foundation of the electric cooperative network. They are the direct point of contact with co-op members in the delivery of electricity and other services. Generation & transmission cooperatives provide wholesale power to distribution co-ops through their own electric generation facilities or by purchasing power on behalf of the distribution members.